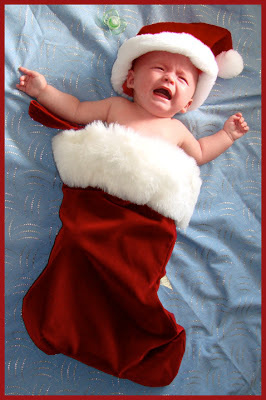 This was our first attempt to get a photo of Evan in the stocking. He was more interested in a bottle and a nap than a sock and a cap! 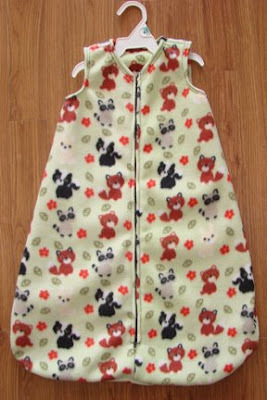 Here is the sleep sack that I just finished. Stay tuned for the hat I'm working on.